Maksuda is a certified & published beauty artist. 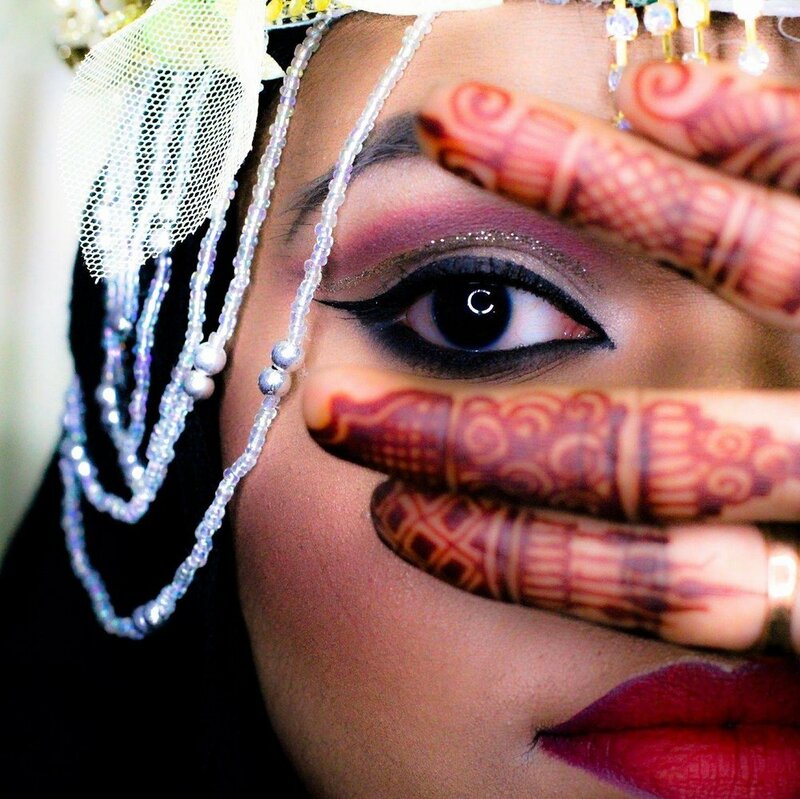 MK specializes in the artistry of Hair, Make-up, and Henna. She provides an array of diverse skills and expertise in bridal, commercial, and five star salon services. MK proactively listens to the needs of her clients and transforms them into glam models for their big day! MK has the ability to create intricate Mehndi designs for each Glam Bride as well as the traditional designs for the holiday season like Chaand Raath and Karwa Chaut. MK is unique as she manufactures her own henna paste. Each henna cone is 100% organic and wrapped with love. Enhancing a woman’s beauty is MK’s passion and we hope to share that aspiration with you!